The Quad Cities River Bandits and the Houston Astros have agreed to a two-year extension of their player development contract, keeping their affiliation intact through the 2018 season. 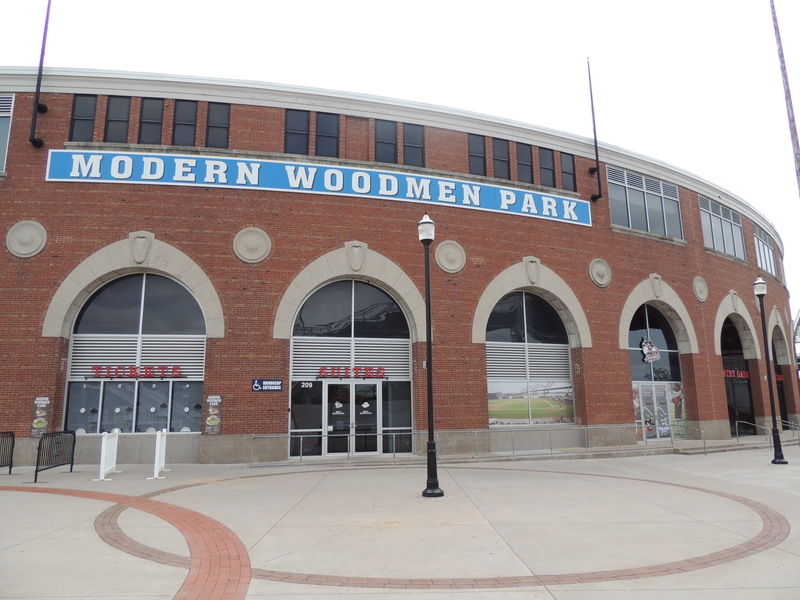 The extension was announced Tuesday at a joint press conference at Modern Woodmen Park, with River Bandits owner Dave Heller and Astros general manager Jeff Luhnow among the attendees. The River Bandits’ current affiliation with the Astros began after the 2012 season, when Houston returned to the Midwest League after a 10-year absence. 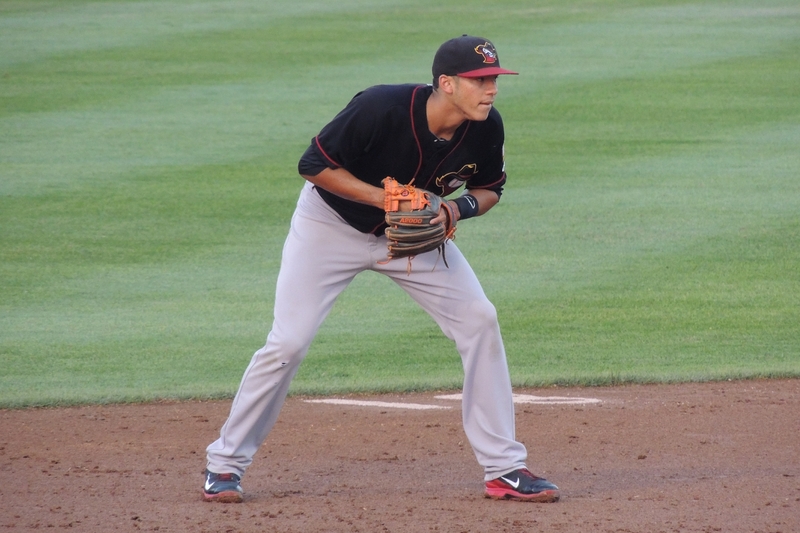 Quad Cities won the MWL Championship Series in 2013, a season in which eight future major-leaguers (including 2015 American League Rookie of the Year Award winner Carlos Correa) played for the River Bandits. The team also made the MWL playoffs last year after posting the best winning percentage in Minor League Baseball (.638) and the second-most wins in Quad Cities franchise history. The River Bandits were knocked out of the postseason by the eventual Western Division champion Cedar Rapids Kernels, who lost to the West Michigan Whitecaps in the finals. The current affiliation is Houston’s second stint with Quad Cities as its Midwest League team. The first time was from 1993-98, during which the River Bandits had three first-place finishes in a four-year span (1995-98). This entry was posted in 2013 Playoffs, 2015 Playoffs, Cedar Rapids Kernels, Midwest League, Quad Cities River Bandits, West Michigan Whitecaps. Bookmark the permalink.